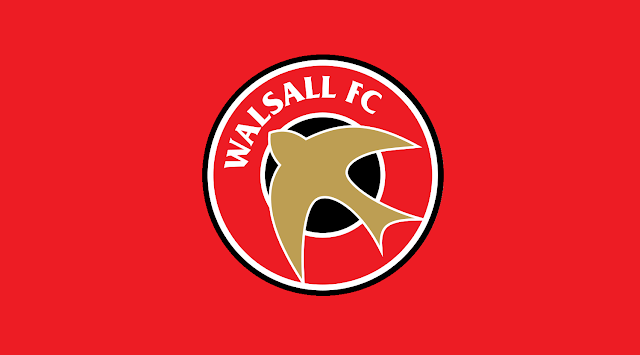 Rising through the Saddlers' youth ranks, the pacey right-sided winger made his first-team debut in a 1-0 home defeat by Port Vale in League One in April 2017. Summer signing Slinn is on season-long spell with Rushall Olympic, whilst academy products Sangha, Hayles-Docherty, and Peters are enjoying short-term stays with Ashton United, Halesowen Town, and Bromsgrove Sporting respectively. Stopper Slinn is on season-long spell with Rushall Olympic, whilst academy products Cockerill-Mollett, Sangha, Hayles-Docherty, and Peters are enjoying short-term stays with AFC Telford United, Ashton United, Halesowen Town, and Bromsgrove Sporting respectively. Slinn is on season-long spell with Rushall Olympic, whilst academy products Cockerill-Mollett, Sangha, Hayles-Docherty, and Peters are enjoying short-term stays with AFC Telford United, Ashton United, Halesowen Town, and Bromsgrove Sporting respectively. The 19-year-old, who made his professional debut against Port Vale in 2017, has joined the side managed by John Hill as he looks to earn some much-needed first-team football in the hope of forcing his way into Dean Keates' first-team plans.